All the businesses these people run are automatically nominated for the Beacon Award. A nomination in italics means that we have received an entry form from them. A nomination in italics means we have received an entry form from them. 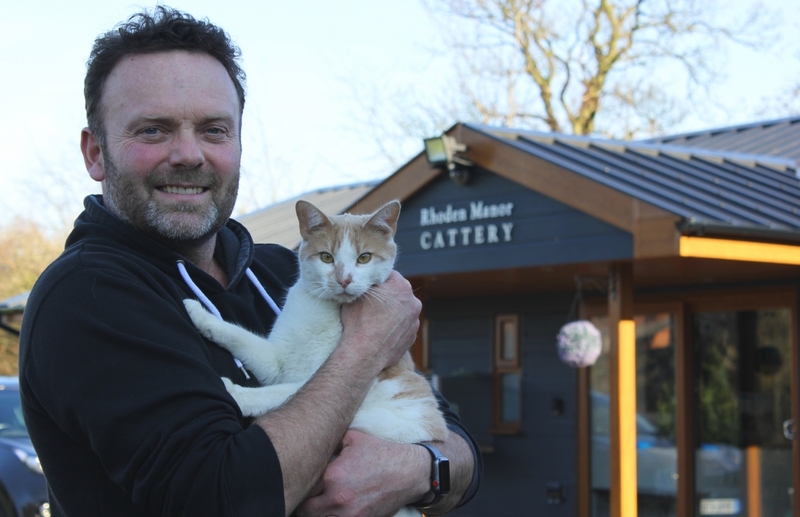 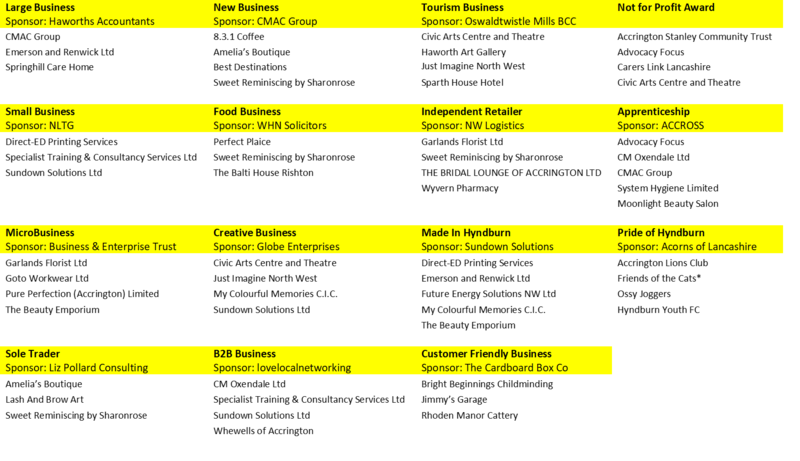 All of these businesses are also automatically nominated for the Beacon Award. 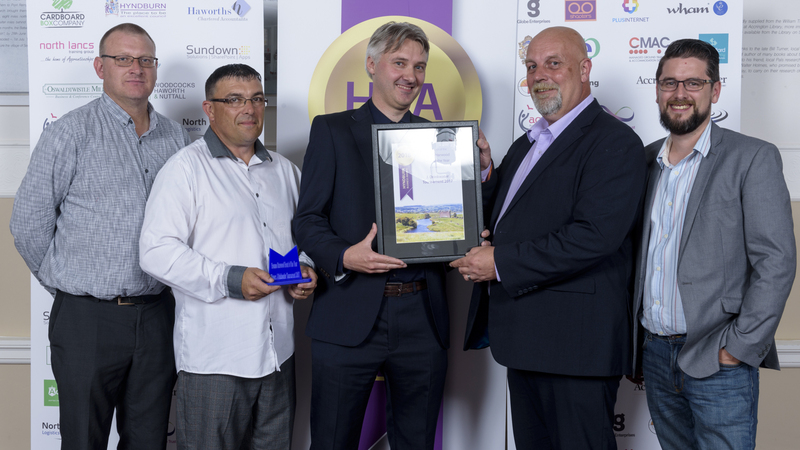 A nomination in italics means that we have received their entry form. A nomination in italics means that an entry form has been received. 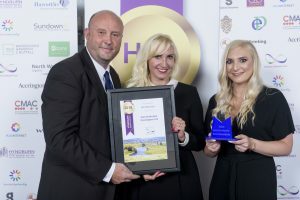 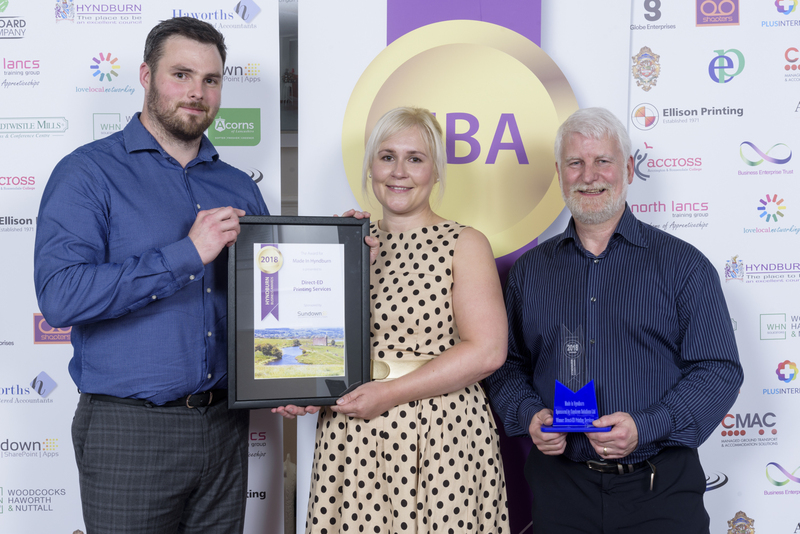 Last year, after being a finalist twice at Hyndburn Business Awards, Carla was shocked when her Accrington salon walked away with the MicroBusiness title against strong competition. 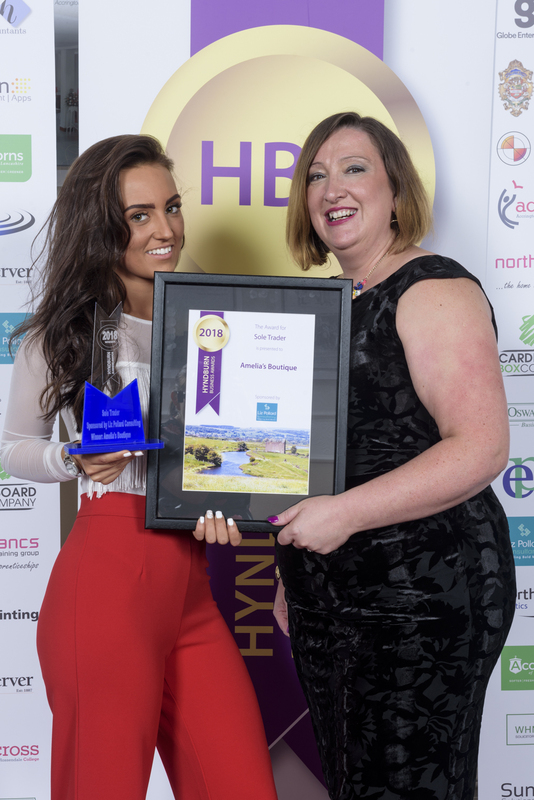 This year she is giving back because Pure Perfection (Accrington) Ltd is sponsoring the first ever Health and Beauty Business Award. 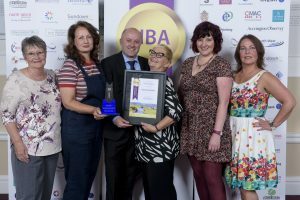 She employs 12 therapists across the three salons and three are apprentices. 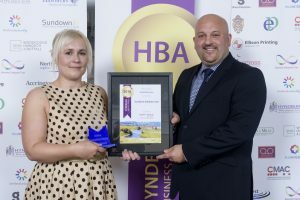 She now goes into schools to talk to students considering a career in the industry. 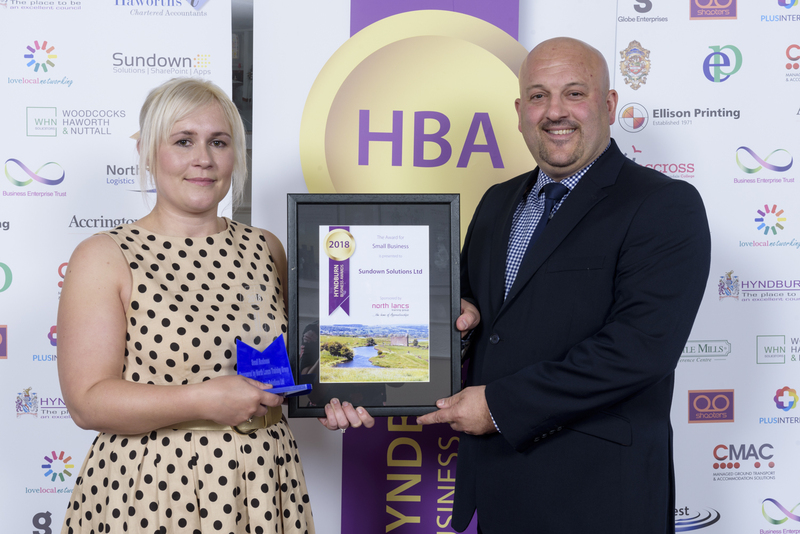 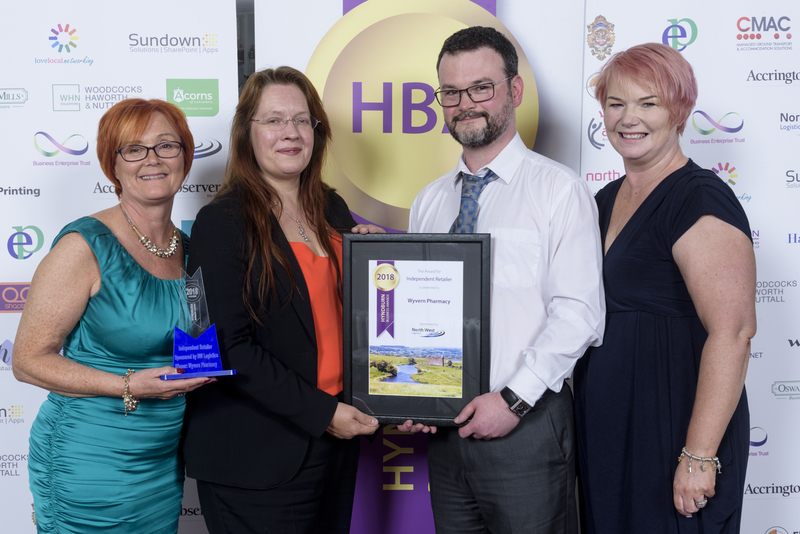 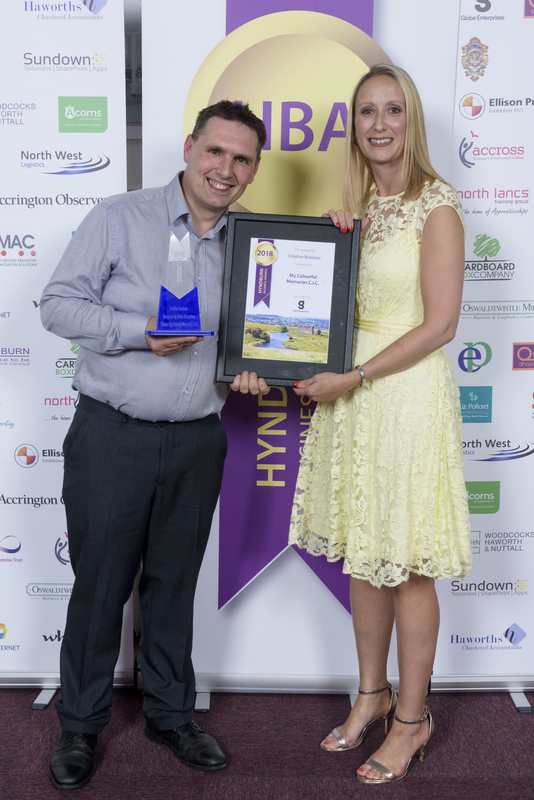 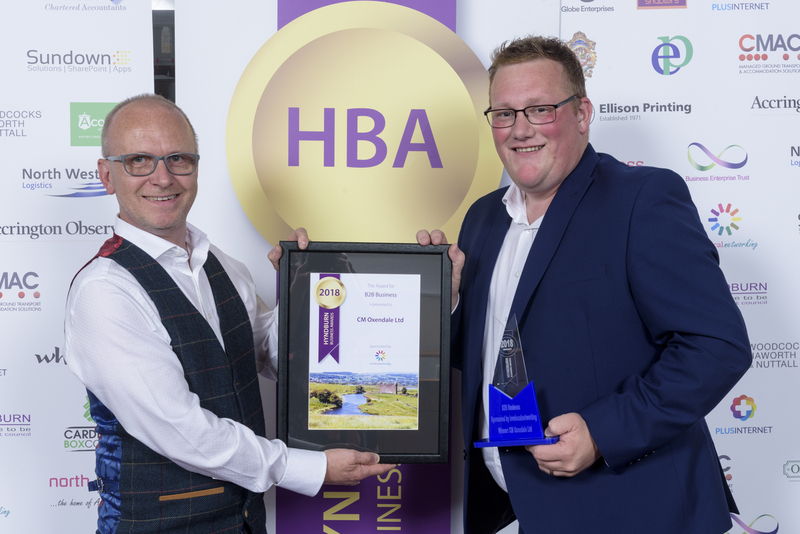 Nominations for the 2019 Hyndburn Business Awards are open until April 16 and the awards ceremony will be at Accrington Town Hall on Tuesday June 18. EIGHTEEN trophies will be up for grabs in the fourth Hyndburn Business Awards with several new categories to be contested. 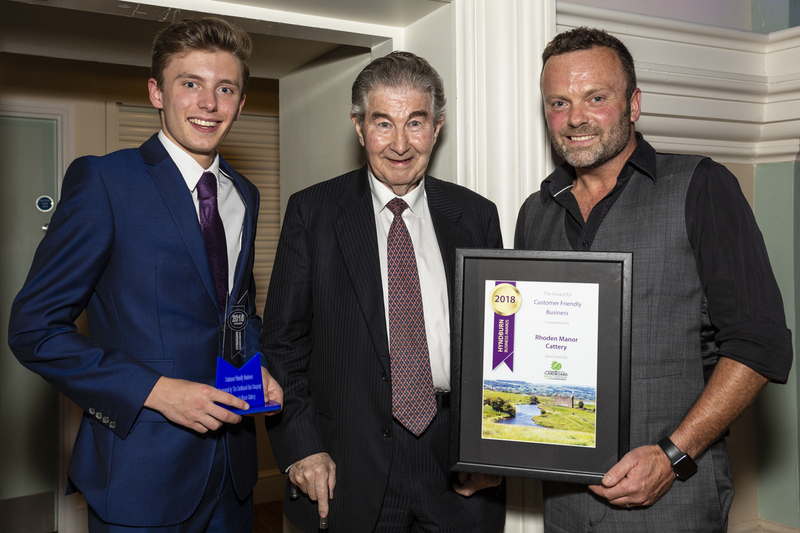 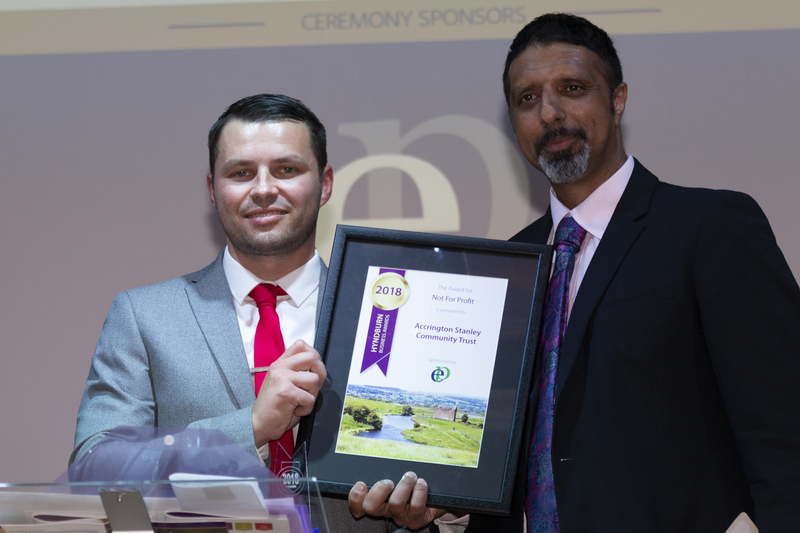 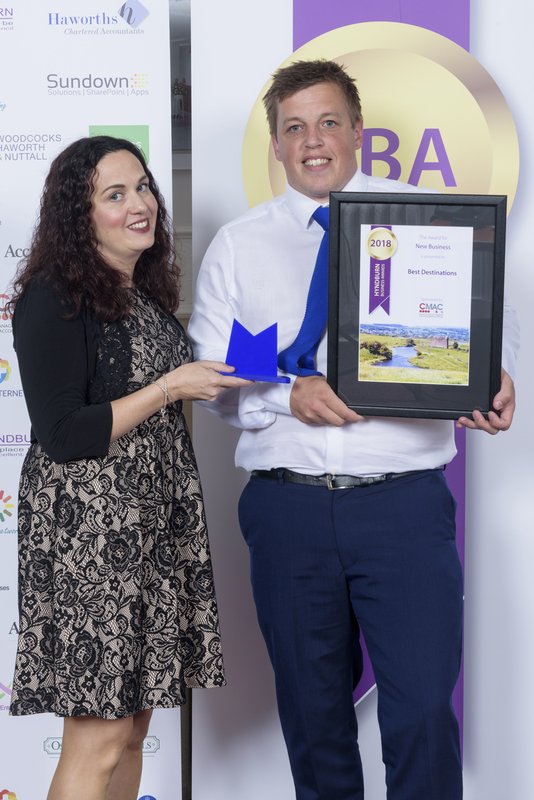 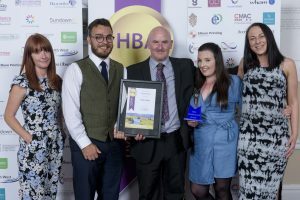 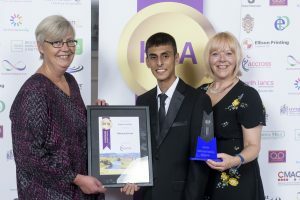 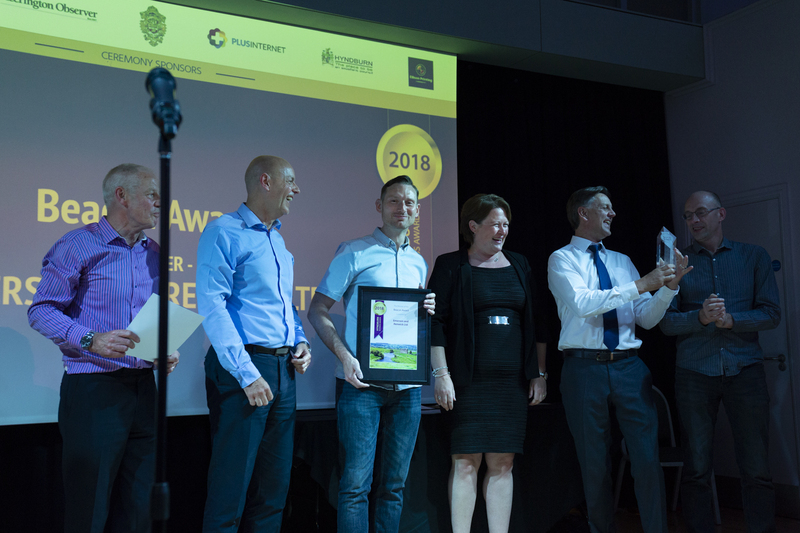 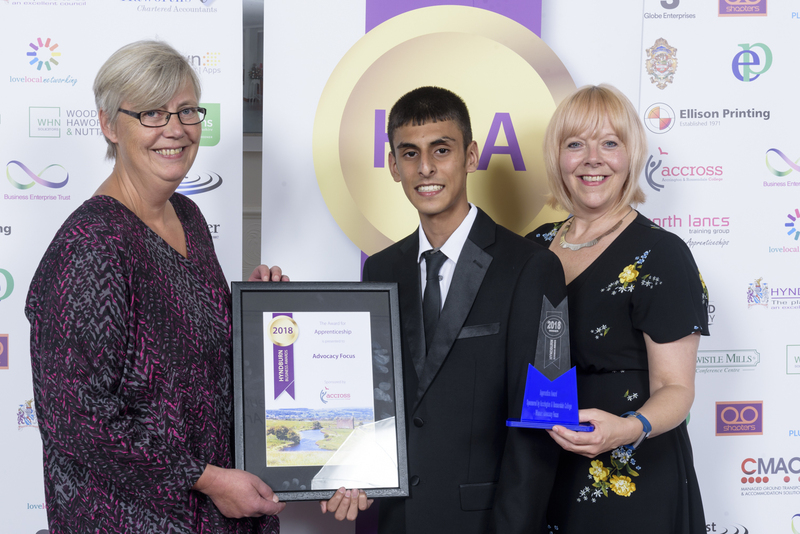 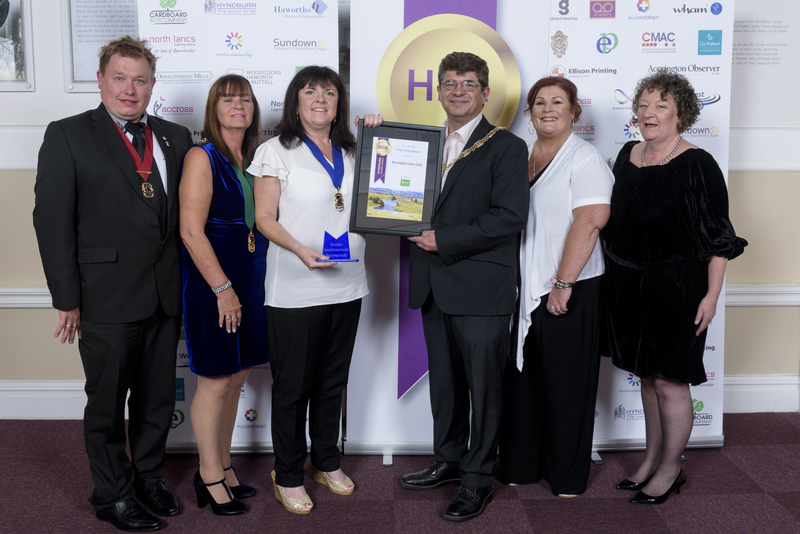 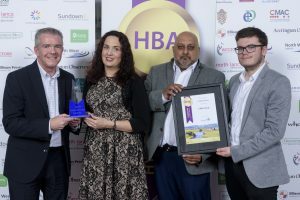 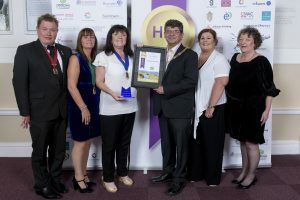 The awards have been an incredible success since they were launched in 2016 when more than 200 people packed Accrington Town Hall’s ballroom for the ceremony. 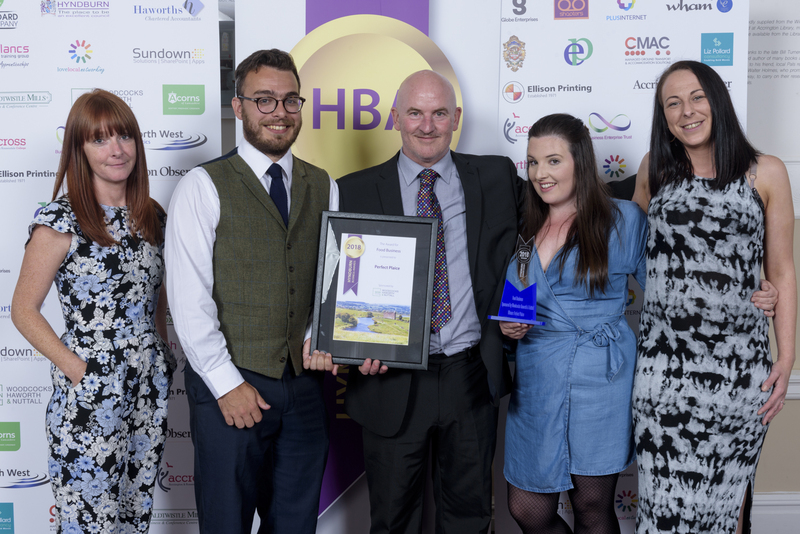 Five new sponsors have come forward and two new awards will be presented for the first time – Health & Beauty and Enterprising Woman. 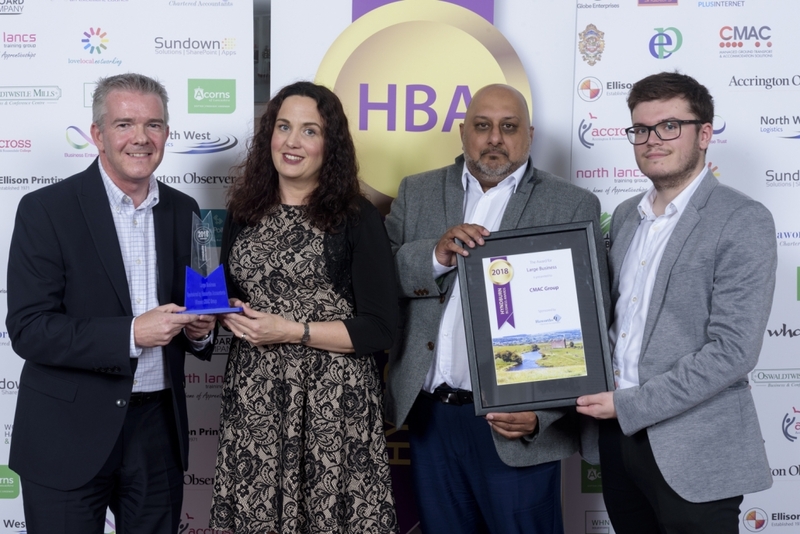 Another new sponsor is The Balti House in Rishton, which won both the Customer Friendly and the Food Business trophies. 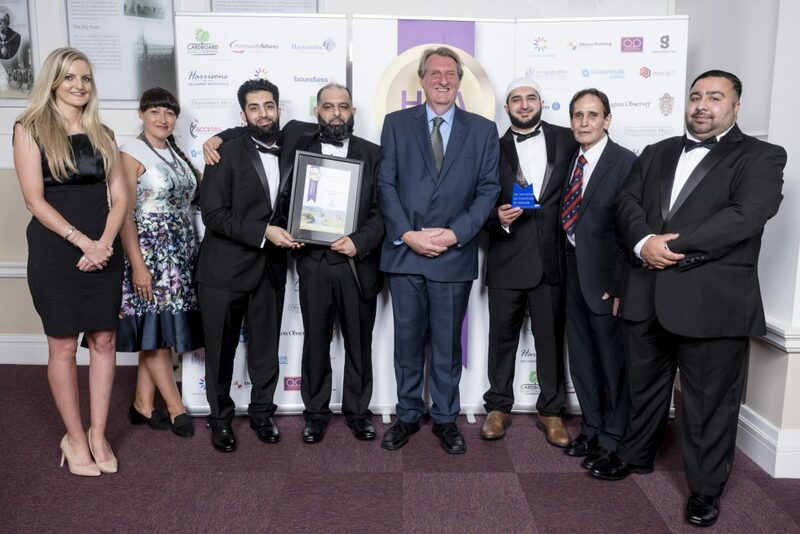 This year the company is sponsoring the Not for Profit Award which was won last year by Advocacy Focus. Simple Accounting NW Ltd is also a new sponsor for the popular MicroBusiness category won last year by Pure Perfection (Accrington) Ltd.